100% fruit, a splash of juice, all natural, BPA free and NO MESS. Gluten-free, nut-free, and dairy-free. 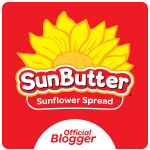 They don't claim it, but it appears they are also free of top 8 allergens and many more! GoGo Squeez, manufactured for Materne North America, 20 West 22nd St., New York, NY, 10010, USA. Product of France. 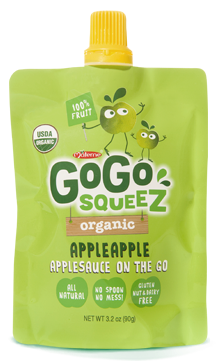 Apple Cinnamon GoGo Squeez ingredients include: APPLE, APPLE CONCENTRATE, APPLE JUICE CONCENTRATE, CINNAMON. 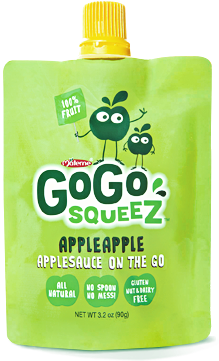 Apple Mandarin GoGo Squeez ingredients include: APPLE, APPLE CONCENTRATE, MANDARIN, MANDARIN JUICE CONCENTRATE, APPLE JUICE CONCENTRATE. 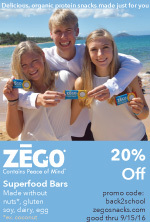 To learn more, contact: contact@gogosqueez.com or 1-888-288-7148 or visit GoGo Squeez Contact Page. 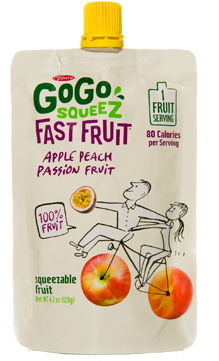 Check out all 11 flavors of their APPLESAUCE ON THE GO. Looking for an Organic Version? They have 6 flavors. Other fruit options for 'ON THE GO'? They have 3 of them too. They are great right out of the box or chilled in the refrigerator. Throw them in the freezer the night before and they will be like a cold slushy by the time your kids eat them at school lunch. Good Luck getting them to the lunches. My kids will eat a 4 pack in no time!